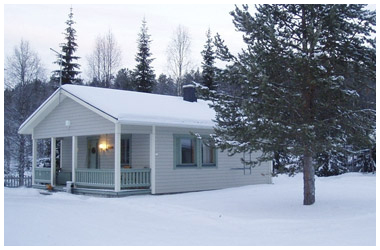 Three cabins (63m2) for seven people each are for rent: Noitarumpu, Kuunsilta and Revontuli. The residents also have access to a barbeque hut. 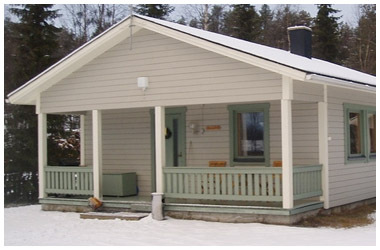 Here you can live in spacious and comfortable cabins close to recreational opportunities. If you appreciate high quality vacation housing, and plentiful outdoor recreation and leisure opportunities, then spend your vacation at Pallaskaltio at the beach of the fish-rich Lake Särkijärvi!